Working in urban and suburban communities to design ecologically beneficial landscapes and increase homeowner land stewardship. Mosaic Landscape Restoration combines aesthetics and ecology to vastly improve the biodiversity and visual appeal of residential yards, urban green spaces and rural country-sides. We strive to increase our client’s pride in their yards by bringing back native wildlife, incorporating a native plant pallet and managing small spaces to exhibit a maximum all-season interest. There is no reason why even a small yard should be left as monotonous lawn or succumb to weeds and invasive plants. Mosaic looks to transform these spaces into productive and beautiful landscapes that inspire a variety of communities to think about and care for their immediate environments. From 2004 to 2008 Jake attended Northeastern University and majored in Philosophy. Obtaining his bachelors degree in Philosophy inspired Jakes passion for environmentalism, and the importance of the some times lost connection between humans and nature. 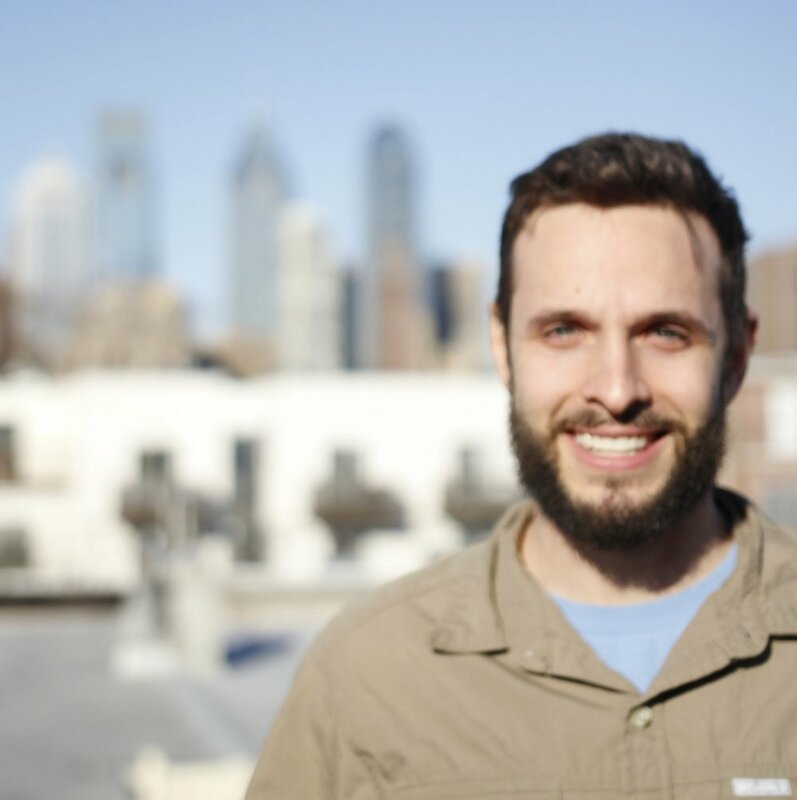 In 2011 Jake returned to school to obtain his Masters degree in Landscape Architecture from Temple University. The program’s focus on ecological restoration further spurred Jake's desire to incorporate conservation and sustainability into his work and personal life. Jake has experience working for large landscaping companies, restoration projects, urban parks, rural estates and of course residential properties that can benefit from ecological design and beautification. Licensed and Insured — Jacob Kuklick is a Licensed Pennsylvania Home Improvement Contractor. Mosaic Landscape Restoration is an insured Landscape Contracting LLC.